President Rodrigo Duterte has approved a five-year plan to spend 300 billion pesos (US$15 billion) to modernise the outdated military, defence officials said on Wednesday (Jun 20). A previous 15-year upgrade plan failed to take off in the mid-1990s, leaving the Philippines with outdated hardware, including warships from World War I and helicopters used by the United States in the Vietnam War. "We have the go signal now to buy brand-new equipment, like fighters, drones, light tanks, radar, an additional frigate and a submarine to boost our defence capability," said a defence official, who declined to be named because he is not authorised to speak to media. 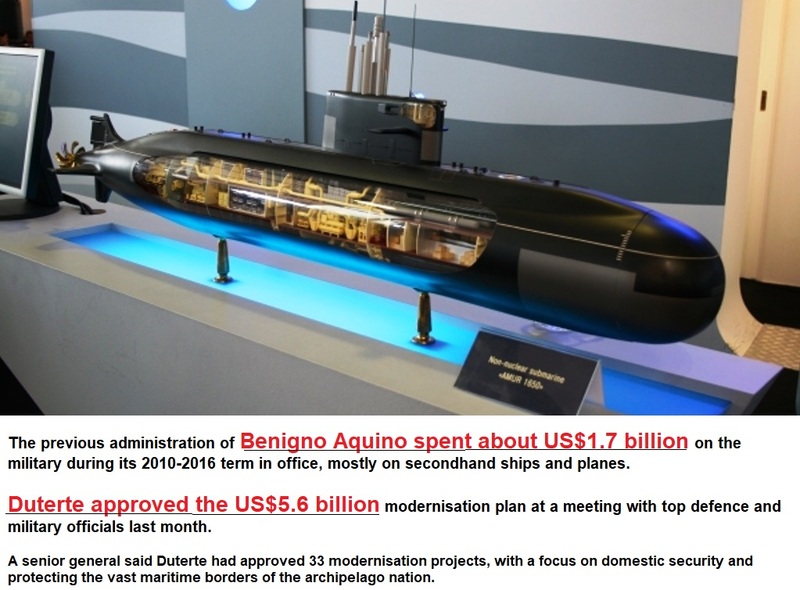 The previous administration of Benigno Aquino spent about US$1.7 billion on the military during its 2010-2016 term in office, mostly on secondhand ships and planes. Duterte approved the US$5.6 billion modernisation plan at a meeting with top defence and military officials last month. A senior general said Duterte had approved 33 modernisation projects, with a focus on domestic security and protecting the vast maritime borders of the archipelago nation. "We're putting a premium on unmanned aerial vehicles, long-range patrol aircraft, offshore patrol ships and an electric-diesel submarine," he told Reuters. The military is bent on preventing another Islamic State-inspired insurgency after rebels seized Marawi, the country's only Islamic city, for five months last year. The Philippines also faces a challenge in South China Sea, a strategic waterway most of which is claimed by China, which has built military outposts there. Besides the Philippines, Brunei, Malaysia, Taiwan and Vietnam also have rival claims on the area, through which US$3 trillion worth of sea-borne goods pass every year. 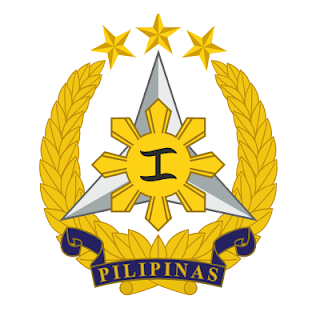 Manila had planned to acquire four submarines after 2023, but the plan could be accelerated to boost the navy's regional capabilities, said Arsenio Andolong, a defence department spokesman. "We want to get submarines as soon as possible," he said. Duterte had set aside US$1 billion for new helicopters and light tanks, but no purchases have been made yet. The Philippines has received donated military hardware from Australia, China, Japan, Russia and the United States, mostly to assist in disaster response and fighting militants and pirates.